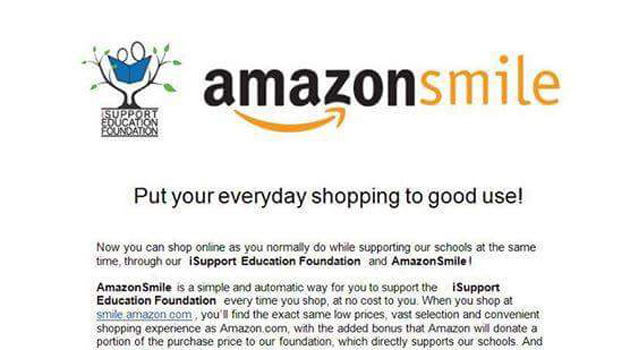 The iSupport Education Foundation is teaming up with Amazon Smiles to raise money for our Schools at NO COST to our families. 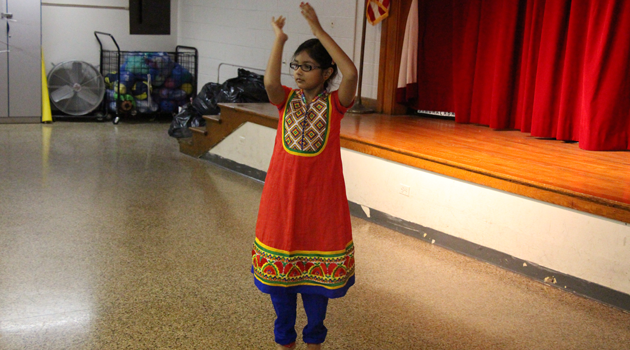 Amazon will donate 0.5% from each purchase made by our families who sign up. This can add up very quickly. Signing up takes less than 2 minutes and there is NO CHARGE. EVER. Please share with your families and friends. Thank you for your support!